Give towards vaccinating DEFHR horses! Vaccinating our horses is an important part of their overall health and maintenance. 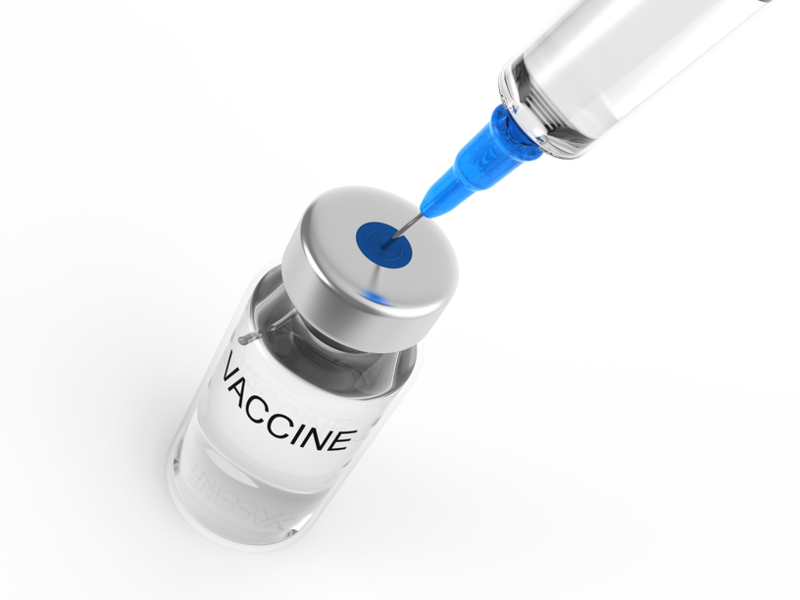 Vaccines serve 2 primary purposes: the first is to greatly reduce or eliminate the possibility of them getting a particular disease, the second is to reduce the severity of the disease should they get it. Furthermore vaccinating helps protect the entire herd from the spread of communicable diseases - since we shelter over 120 horses annually this could not be a more important protocol of DEFHR's care program for our horses. Your gift of $60 will vaccinate 1 DEFHR horse for 1 year.